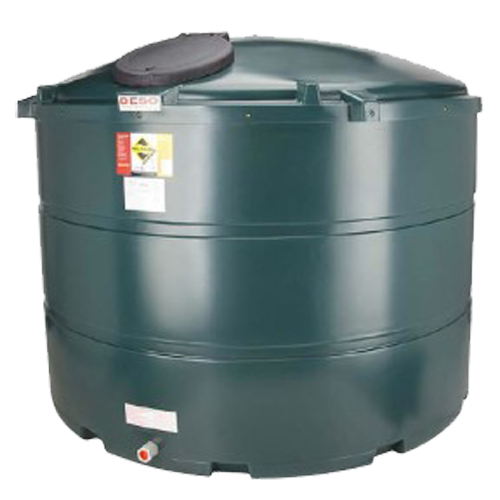 If you need a Domestic Oil Tank Replacement, then it is likely your old tank has been in place for a period of time, and therefore was potentially installed in accordance with regulations that have now been superseded. Although that immediately suggests this as a costly exercise, it often emerges that a complete new installation is the most cost-effective solution to ensure compliance with current requirements. 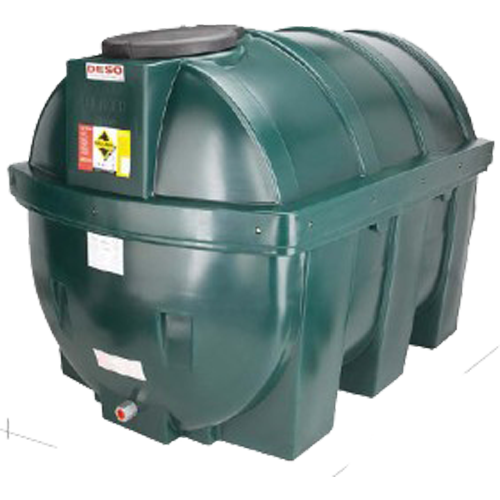 Replacing a fuel oil storage tank requires an assessment to be carried under current Building Regulations prior to the installation of any new tank, regardless of any existing installation. The assessment must be carried-out by a qualified technician to identify environmental and fire risks associated with the positioning of the tank. As part of our free Domestic Oil Tank Replacement quotation our OFTEC registered technician carries out this assessment. This ensures that it is carried out correctly and the installation will be legally compliant, but will also take into account the need to work around existing planting, landscaping features, and everything else that makes your garden special to you. 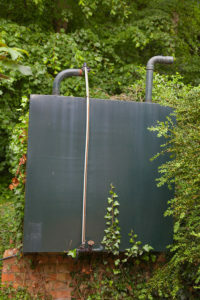 The assessment includes recommendations on the size of tank you require, which will be influenced by your oil usage and the space available for the tank. The full range of tanks we supply can be found by following this link. Transfer the contents of your existing tank into a holding tank and set-up temporary supply so that you can continue to use your appliances until the new tank is installed. Fit the new tank on the base and connect to house system, including pressure test of pipework to ensure integrity. Replace pipework where necessary. Transfer oil from the holding tank into the new tank, and bleed through pipework to appliances, restarting where necessary. As tank replacements are notifiable works, upon completion we inform building control that we have changed the tank as we can self certify the installation. This is just an indication of the Domestic Oil Tank Replacement procedure, some projects require less work where the existing bases is suitable for the new tank, whereas others may require additional fire-proofing, etc. 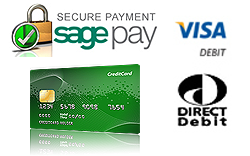 All work will be carried out by our own OFTEC registered tank technicians. This way we can ensure that the work is carried-out to the highest standards and within the required timescales. For Domestic Oil Tank Replacement, please contact us or use the enquiry form on this page and we will do our very best to answer your query as quickly as possible. We are also happy to arrange a site visit by one of our OFTEC registered technicians to provide you with a free quotation for the work you require. 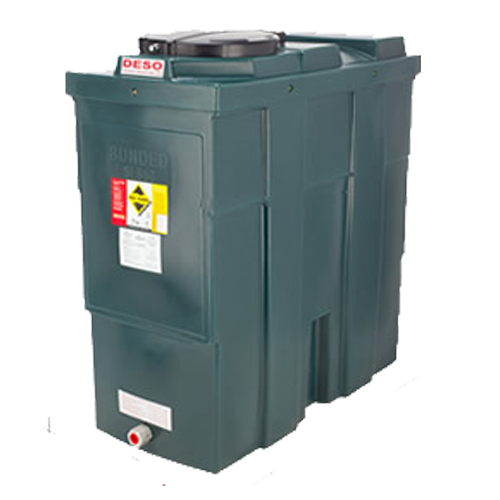 For Domestic Oil Tank Replacement – Think Sweetfuels!